This coming Saturday, 23rd January 2016 at 6.30pm in Canonbie Church. 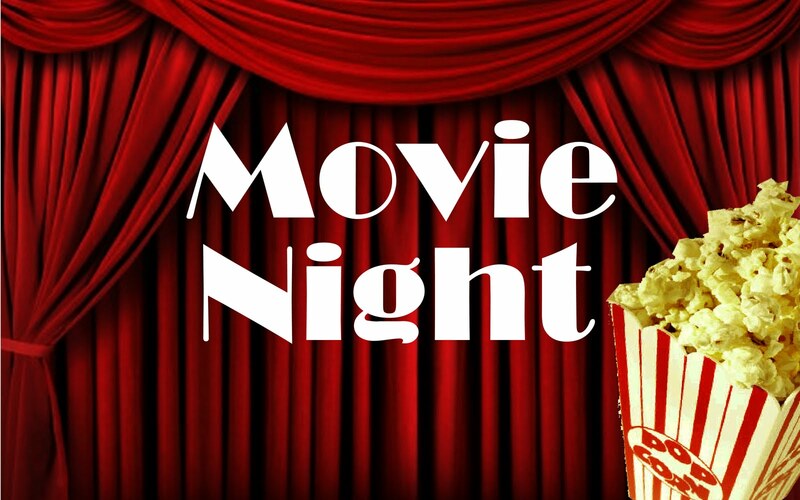 Come along for a great evening, bring your own snacks and drinks, and watch a great film! Messy Church has come to Canonbie! Next Saturday, 16th January 2016, from 4-6pm, all children and families are invited to the first Messy Church being held here in Canonbie. Everyone is welcome for fun, games, crafts, singing, stories and food! Children must be accompanied by an adult. Registration form are available to download here messy_registration_form or can be completed on Saturday at the Church. For more information please contact Ruth Foster or Lois Lane.